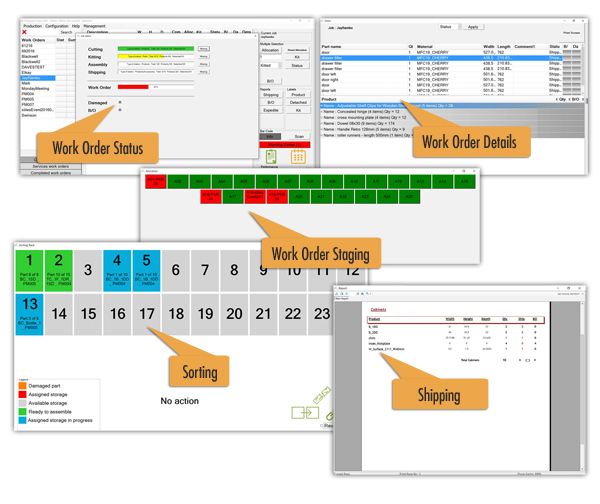 Production Coach the industry’s newest benchmark in production engineering coordination software. 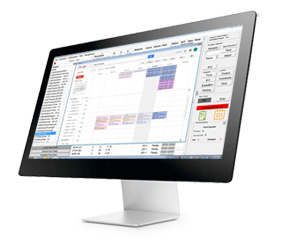 Use with your existing design and engineer software, get instant live data connection to all levels of your production. 100% COMPATIBLE with woodCAD|CAM, Cabinet Vision, Microvellum, Access database, XML imports and much more. Be connected to your production and inventory status from anywhere, with your internet and network access.